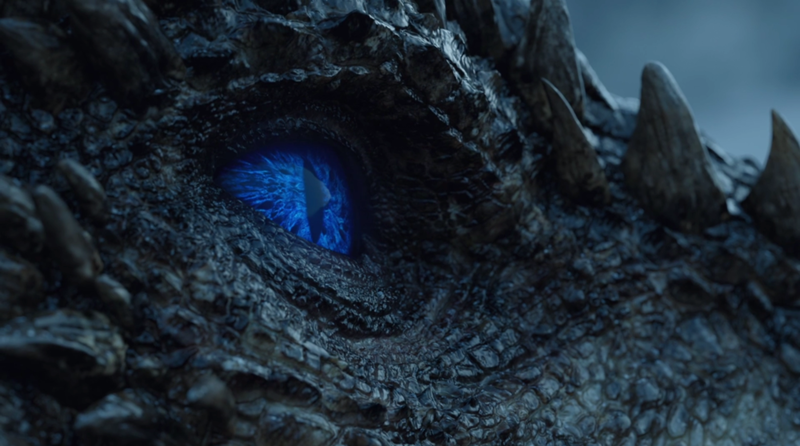 Game of Thrones storms back from last week's disappointing outing with an action packed episode that also featured some great character moments and a shocking ending. Unfortunately it also spent a lot of time on the much maligned conflict between the Stark sisters. However, with this episode coming in as the longest in series history at 70 min, it's easy to look past the short comings as they used that extra time to showcase another thrilling action set piece.